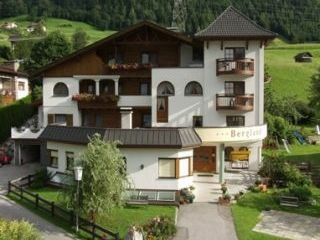 Our Holiday Hotel Bergland consists of the root and the house next door. 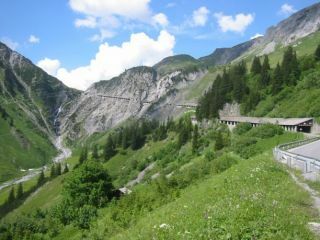 The two buildings are connected by a spacious, heated underground tunnels together. In both houses, the rooms are equally well-equipped, all with balcony, shower or bath / WC, hairdryer, satellite TV, radio and telephone. In summer, enjoy a peaceful garden with swimming pool and Kneipp facilities.